Thank you for taking a look at another unique piece of fiveninedesign inventory. As some of you may know, we pride ourselves in finding some of the rarest and most unique inventory on the planet. 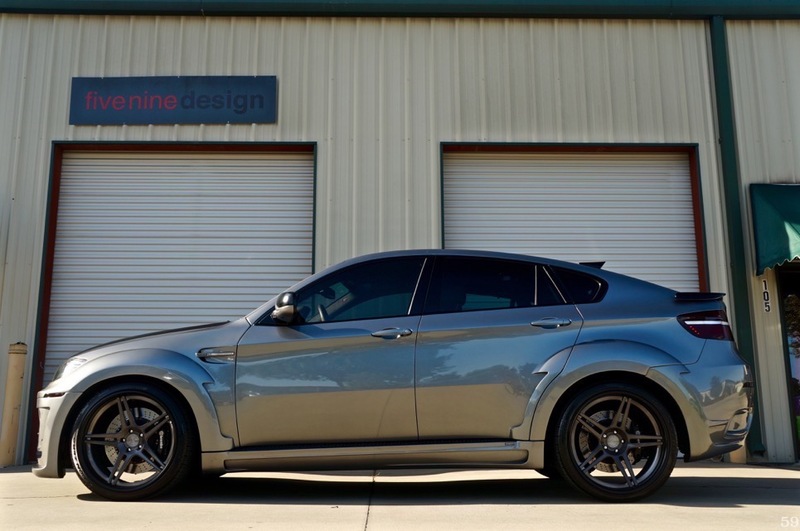 This 2011 BMW X6 50i is no exception to the rule. 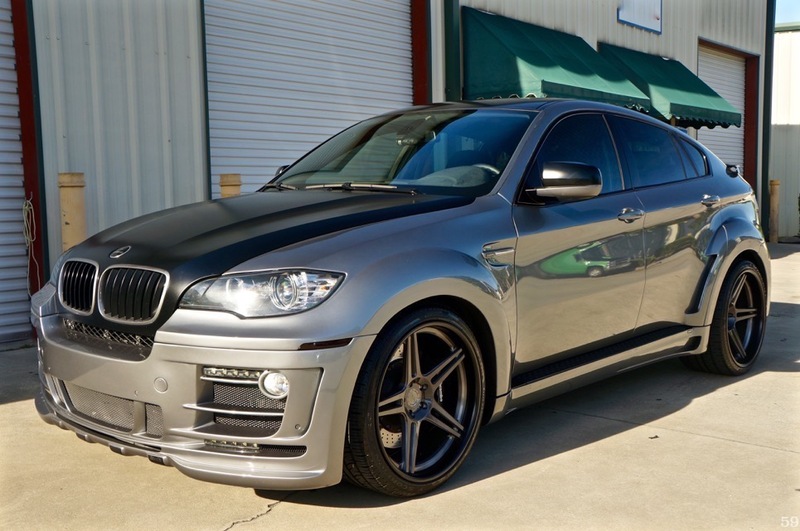 This is probably one of the most complete, and well built X6’s in the world, and it is so unique, that 8/10 people have to ask what type of vehicle it is. 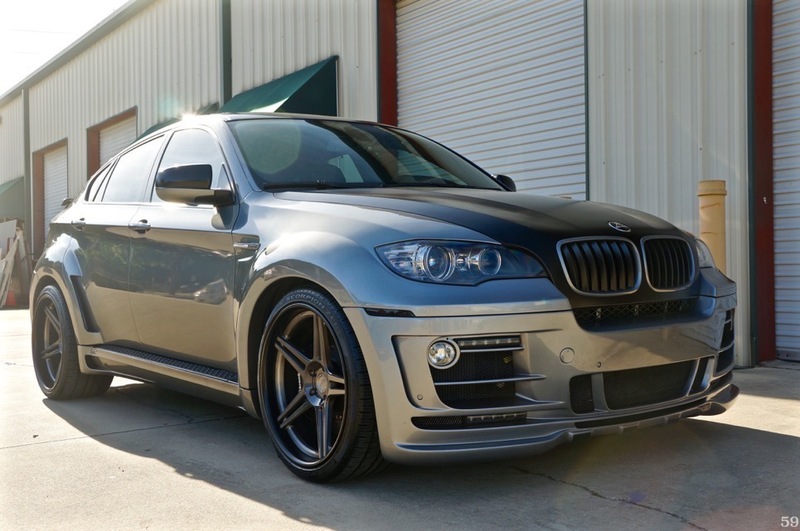 Upon it’s delivery, this Space Gray Metallic BMW X6 was sent to GMP Performance in Charlotte, North Carolina for a very detailed, and extended laundry list of custom work. 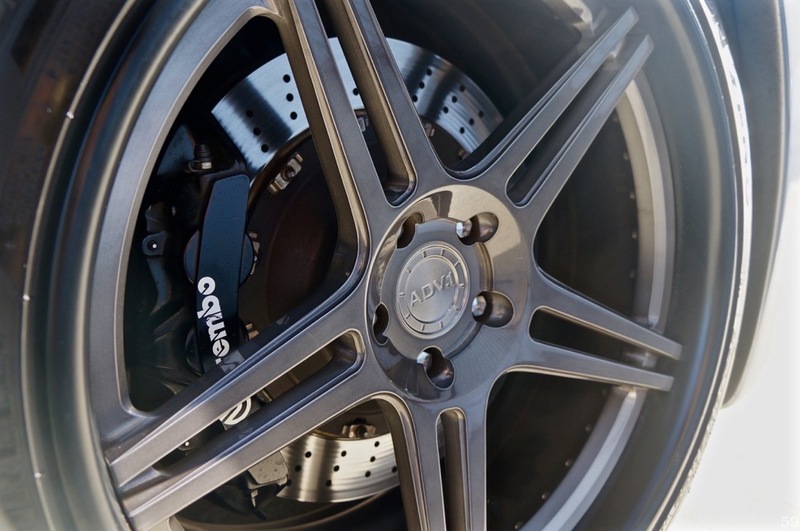 Being the Hamann distributors, GMP was the only company that would do a full Hamann build justice here in the United States. Finished in Space Gray Metallic over Black Leather interior, this truck was absolutely stunning from the factory. The dark gloss wood is just dark enough to keep with the sporty theme! 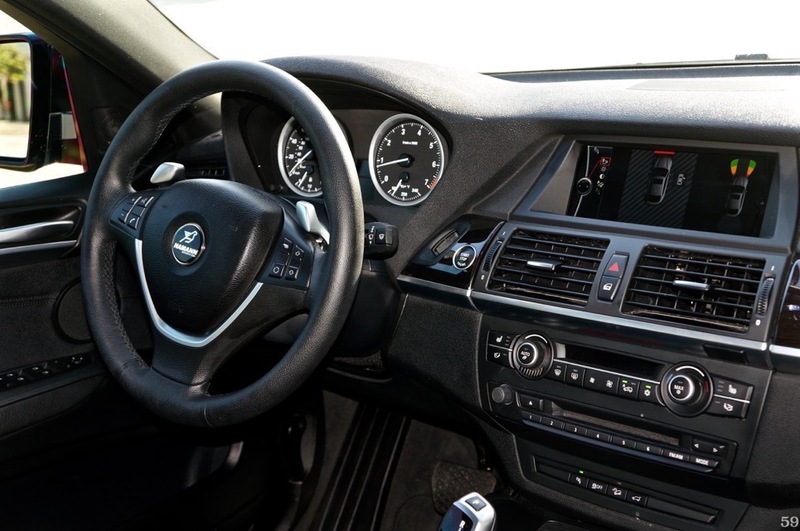 The car is loaded with options such as rear Climate Control, 4 place seating, rear shades, NAV, Satellite Radio, 5 Camera system, and much more! With such low mileage, this car still looks, feels, smells, drives, and shows as new. All services are up to date, and it needs nothing whatsoever! 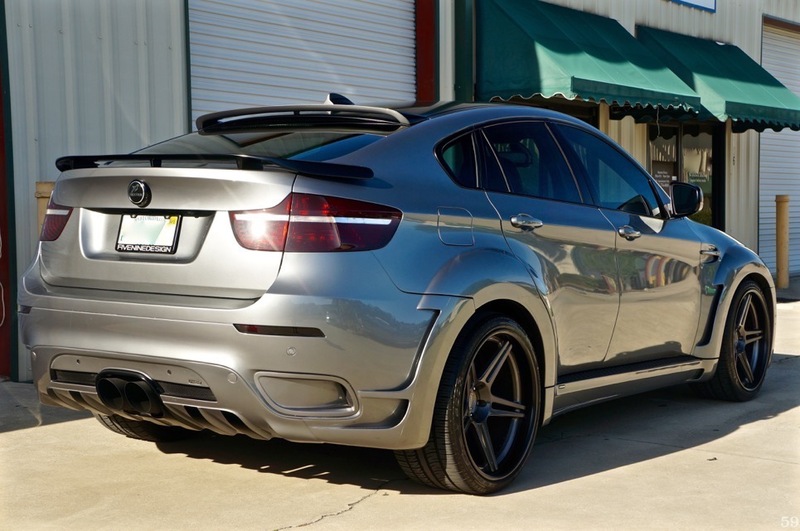 This X6 was fitted with a full Hamann Tycoon EVO Widebody kit. The real deal. 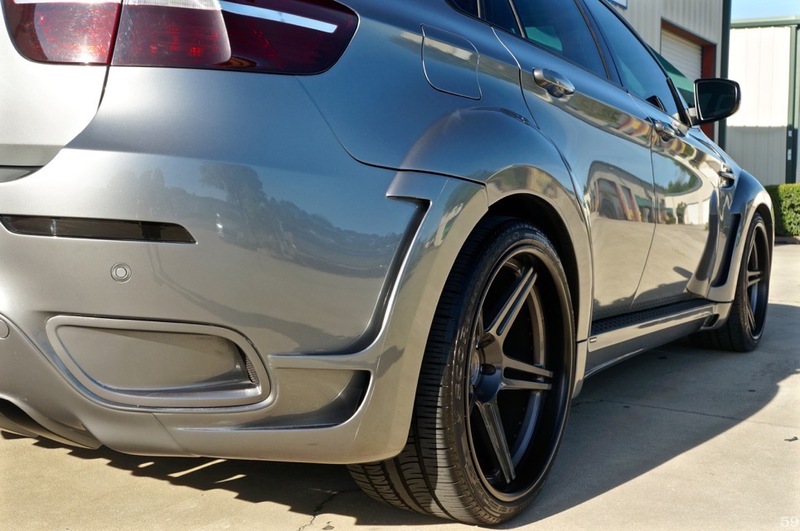 This is a very intricate “rebody” of the already unique X6, creating something most people only see on google images! 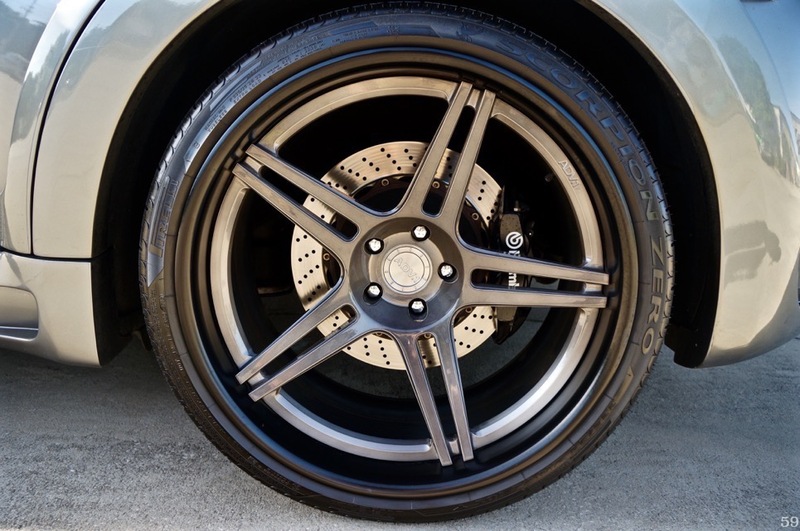 The car is widened by over 6 inches, and all of the body work was completed, molded, and installed almost perfectly. 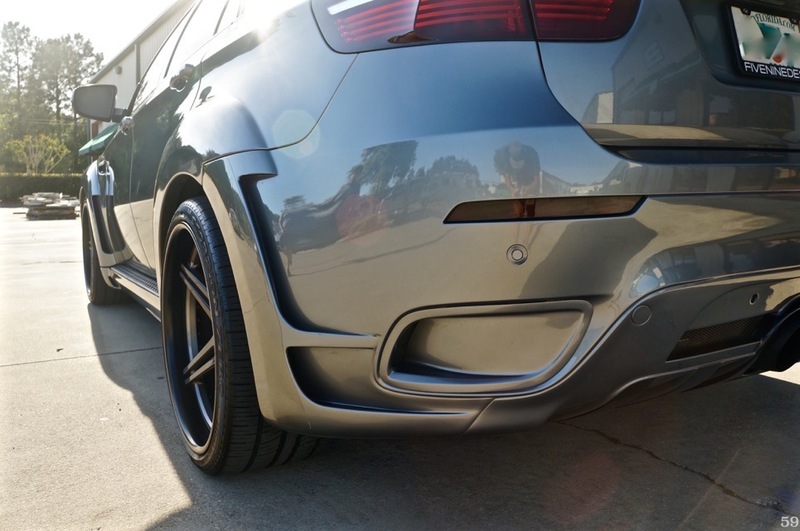 Details such as satin black Diffuser strokes, rear wings, hood, and roof are just some of the subtle changes that were made to make this X6 look absolutely insane! 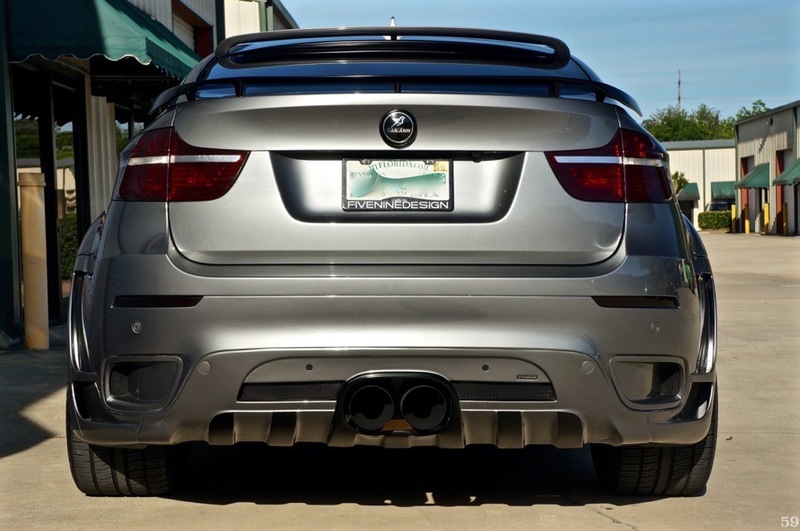 The Hamann Exhaust comes directly out of the middle of the rear bumper, right above the GFK Rear Diffuser. 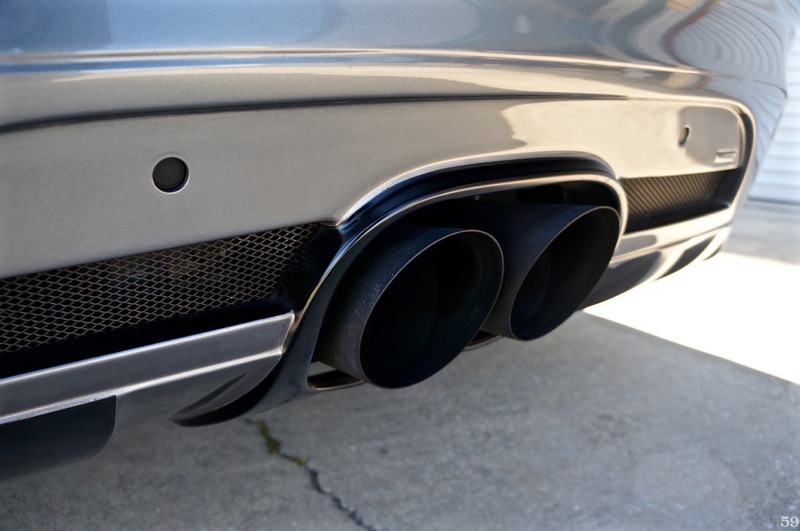 The two large Matte Black tips protrude just enough to let people know that this SUV means BUSINESS. 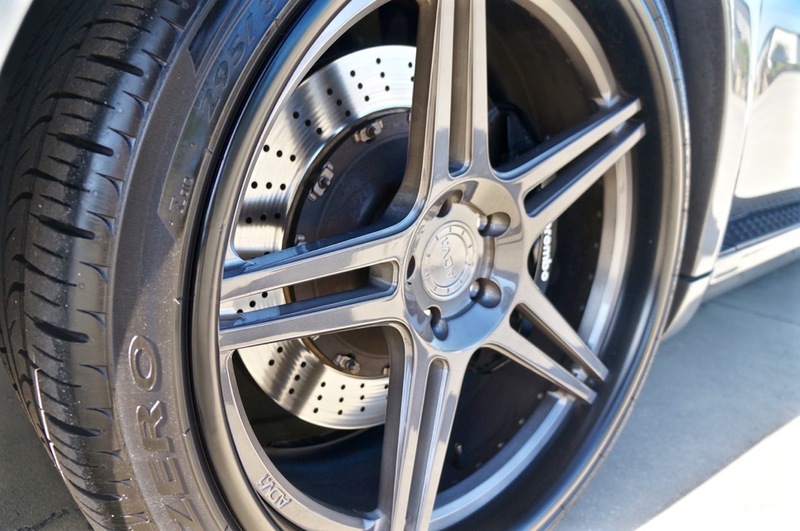 All of the badges were replaced with Hamann GMBH logos, including the steering wheel. 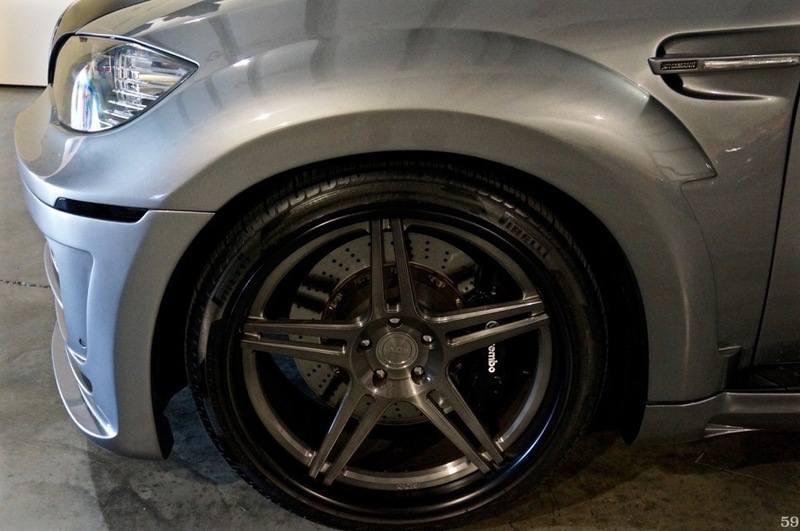 It is nice to see a REAL Hamann Car, be able to wear the badges correctly. 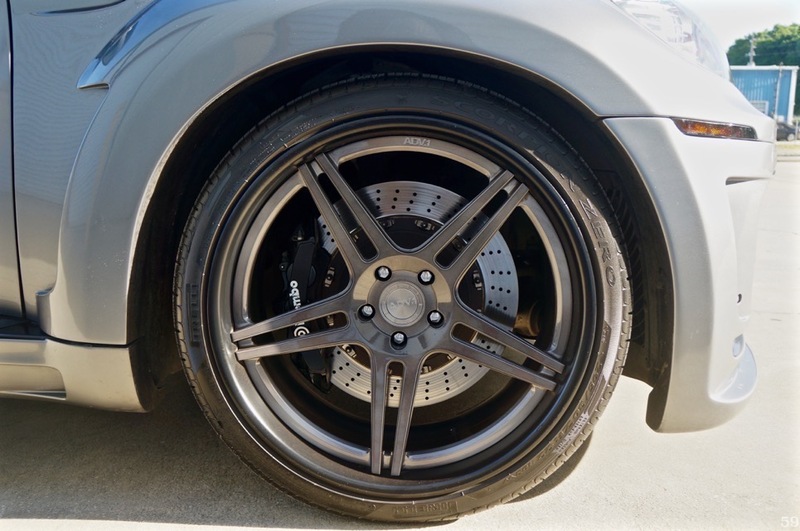 The car was professionally lowered, and sits on a very expensive set of ADV.1 Forged Wheels. There is truly too much to write about that this truck has. 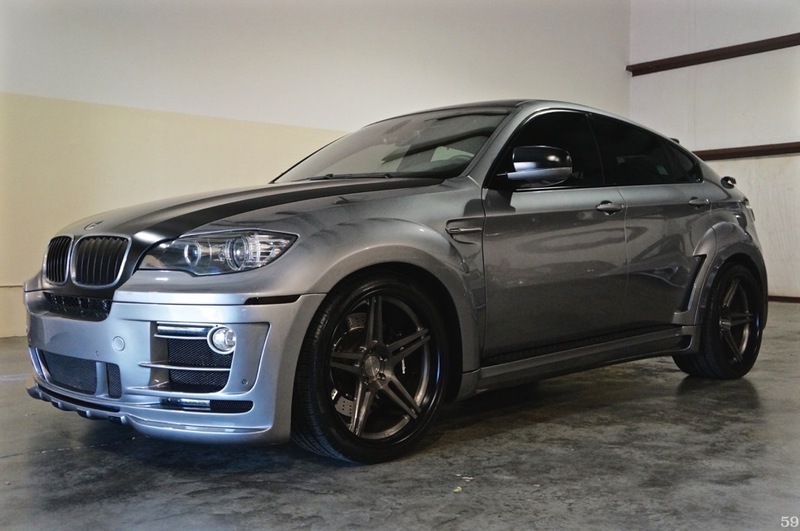 Below is a list of upgrades, giving you an idea of just how special this X6 SUV is. 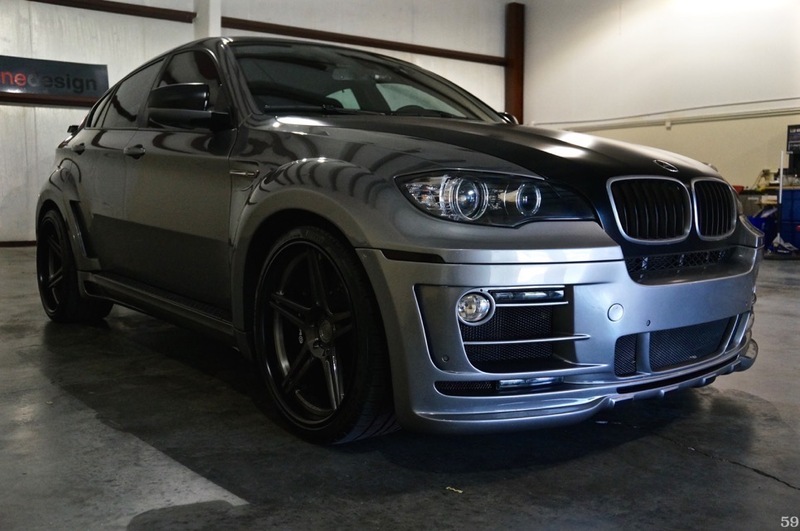 This X6 has over $70,000 worth of work done to it. Currently resides in Denver, CO.